Hitachi leverages its vast experience to provide a variety of information technology solutions that help reduce complexities while improving business efficiency, speed, and profitability. Our comprehensive range of IT solutions includes storage systems, convergent functions, networking solutions, software, and information security systems. 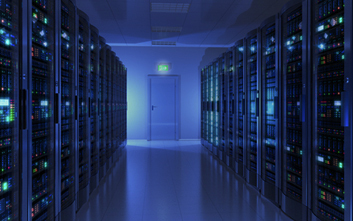 We help clients reduce operational costs, and minimize data center space requirements, with our world-class storage solutions. 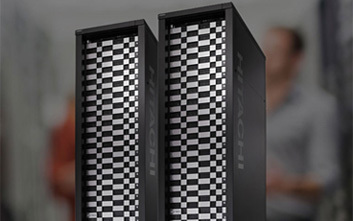 Ranging from hardware, software and services, Hitachi answers all data storage needs as it projects to the future. Hitachi offers a variety of object storage solutions that protect data, control mobility, provide broad visibility, and restrict unauthorized access to multi-layered security. Our solutions include: Content Platform, Content Platform Anywhere , Data Ingestor, NAS Platform, and Content Intelligence. 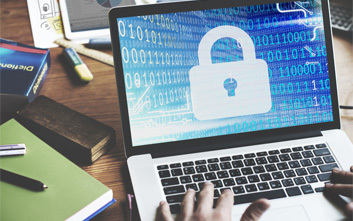 Data protection is not a luxury; in fact, it is imperative to secure critical information. Hitachi IT data protection solutions provide business continuity with frequent backups, long data retention, and speedy data recovery. An integral part of Hitachi Unified Compute Platform (UCP), convergent is a comprehensive converged infrastructure solution. Hitachi UCP enables the improvement of business enterprise efficiency, speed, and profitability. Hitachi leverages its strong partnership with global industry leaders to deliver high-performance, networked storage solutions. 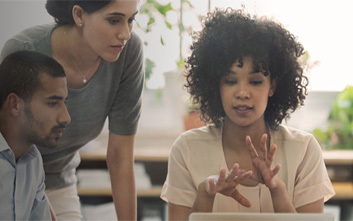 While Brocade networking provides high-speed infrastructure, Cisco networking allows simplifying the client IT enterprise. 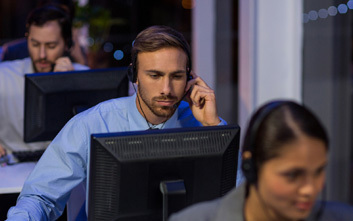 Hitachi’s comprehensive security solution systems meet a growing security need and prevent your digital information from all kind of threats through multilayer security. Our system ensures continuous 24/7/365 high-level integrity, safety, and confidentiality of your data.